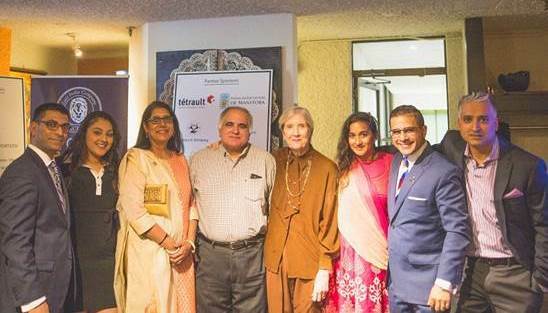 Celebrating Gandhi – Thank You! 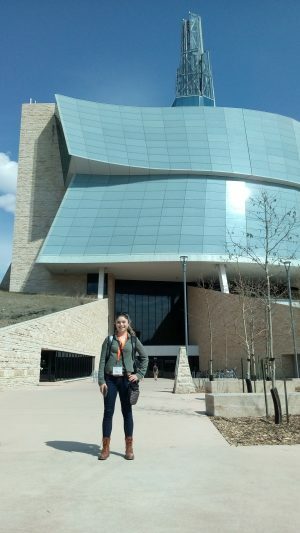 The 14-year-old from Fredericton, New Brunswick recently visited the Museum as part of The Asper Foundation Human Rights and Holocaust Studies Program and said it wasn’t the genocides or large-scale atrocities she was most surprised to learn about. Plastic bags are one of the items featured in the Museum’s Rights Today Gallery in an exhibit called Everyday Objects. The exhibit features stories of how objects we use every day are connected to human rights in positive and negative ways. Maude learned there are many communities worldwide that lack adequate toilets, even though the right to sanitation is a basic human right. People often resort to using plastic bags as “flying toilets” – throwing them away after using them to deposit waste. Still, bags are considered safer than communal toilets or open fields where women, especially, risk sexual assault. Maude said it’s important for those stories to be highlighted in a place like the Museum so people can learn what is happening, and what people are living through, to find a way to help. Maude noted that there have been more and more refugees joining her school, and that most people really don’t know what they’ve been through. But if more people could learn about the stories shared at the Museum it could help to start a positive conversation. “Knowing that some of them have seen terrible things gives us insight on how we can help them live the best lives that they can. It’s important that we make them feel like they can talk about their experience,” she said. She plans to return to the Museum in the future, and will encourage friends and family to do the same. “I’m glad that we have it here in Canada. It’s not just about learning it’s also about putting that knowledge to use,” she said. Summer breathes a new life into the Museum. It’s open seven days a week and welcomesvisitors from across Canada, the United States and around the world. Our Canada, My Story and Points of View are two exhibitions developed by the Museum specifically to mark Canada’s 150th anniversary of Confederation. One tells the personal stories of seven Canadians who have overcome barriers in human rights, and the other showcases diversity and inclusion; the environment; reconciliation; and freedom of expression through crowd-sourced photos. You can take pride in knowing that your generous support has helped to lay the foundation for exhibitions like these, and will help the Museum to create more engaging exhibitions and programs in the future. I look forward to hearing from you, and know that together we can help to build a better tomorrow. A round of golf is a great way to relax and have fun – but for Tony Teixeira, vice-president of JC Paving Ltd., it’s also a great way to support and promote human rights. 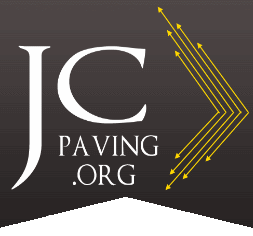 JC Paving Ltd. has supported the annual Drive FORE the Stars golf tournament for the past five years by donating a prize or being a hole sponsor, and by registering a team. “I really admire the people that give their time and put effort into the event, like Markus (Chambers), in the name of human rights,” he said. 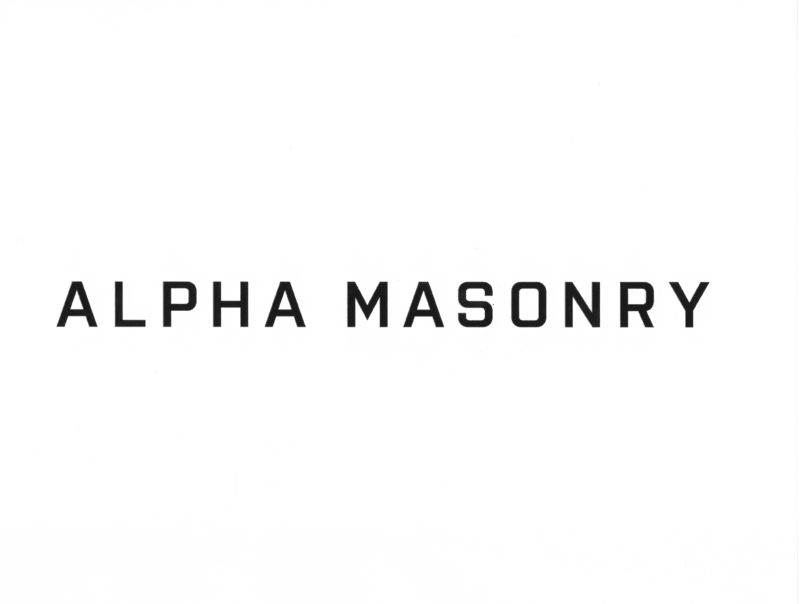 Gus Koutolas and Alpha Masonry have supported the event every year since the first Drive FORE the Stars in 2008. “It’s a great event, people have fun,” he said. Koutolas visits Greece every year, which sometimes falls on the day of the event. But even when he’s out of town the support remains. “Every year my foremen are asking me ‘are you going to be here?’ because they’re excited to go in my place,” he said. Interested in sponsoring the event? Email Kathy at info@friendsofcmhr.com for a sponsorship and registration package. Celebrating Gandhi - Thank You!! Thank you to everyone who attended and supported this wonderful event in support of the Gandhi statue by the entrance of the Canadian Museum for Human Rights at the Forks. We are happy to have raised more than $20,000 towards repairing and maintaining the statue - in large part thanks to the hard work of the event committee, led by Romel Dhalla. We are grateful to Vikas Swarup India's High Commissioner to Canada as an Honorary Patron to the Celebrating Gandhi! event. The writer and diplomat is best known for his work Q&A, adapted in film as Slumdog Millionaire. Our generous supporting sponsors the Royal Bank of Canada and the Kothari Group. A special thank you to Achal Khanna of Indians in Winnipeg. And thank you to our major donors Prakash Chand and Tessa Dhalla. Dr. Joseph Du, a long-time and passionate supporter of the Museum, died on March 19, 2017. His commitment to family, community and helping others left a tremendous mark on Winnipeg and the Northern Manitoban communities he frequented through his work as a pediatrician. One of the acts he will be remembered for is commissioning a statue, created by Professor Wang Guanyi of the Sichuan Fine Arts Institute, honouring the Chinese railroad workers, which will be housed permanently at the Museum. Dr. Du was one of the key representatives of the Chinese Canadian community consulted by the Museum during the content planning stages. At the time he said he looked forward to sharing the community’s knowledge, experiences, and perspectives for the benefit of all future visitors. 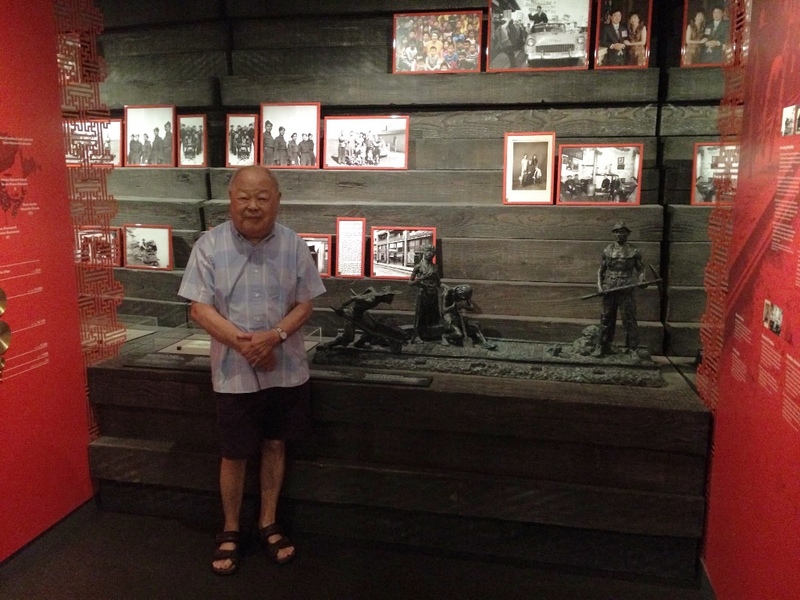 He truly believed in the Museum, and worked with Friends to gather support from the Chinese Canadian Community, resulting in a generous financial contribution to support the Breaking the Silence gallery. Are you interested in receiving monthly updates about upcoming exhibitions and events at the Museum – delivered straight to your inbox? 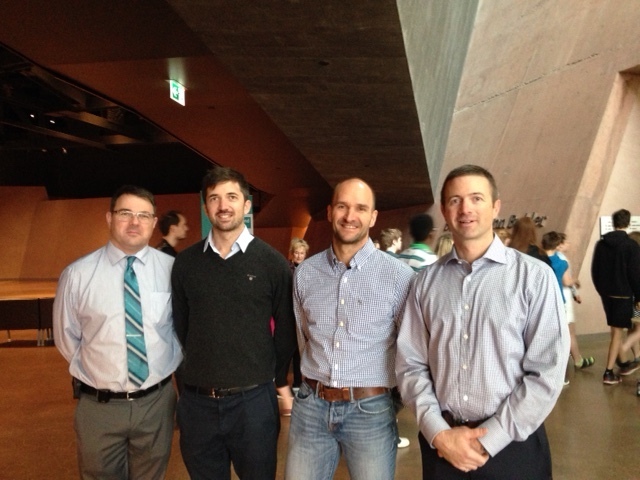 We were happy to have two members from the Thomas Sill Foundation Board of Directors visit the Museum in May. The Foundation has been a long-time supporter of the Museum, making their first gift in 2006. 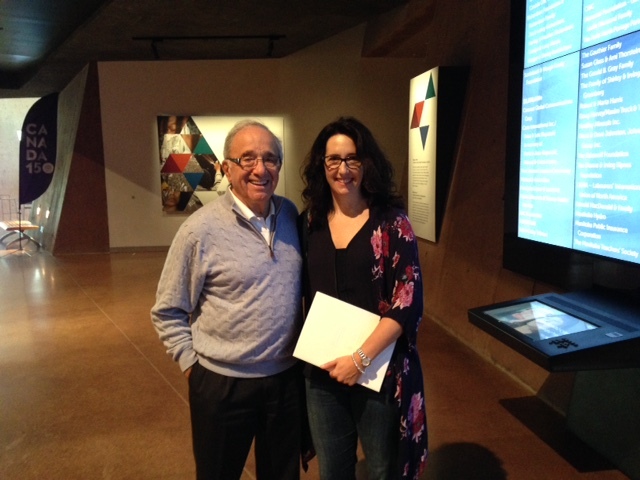 The Museum recently had a visit from The Honourable Ron Ghitter and his daughter Cori Ghitter. 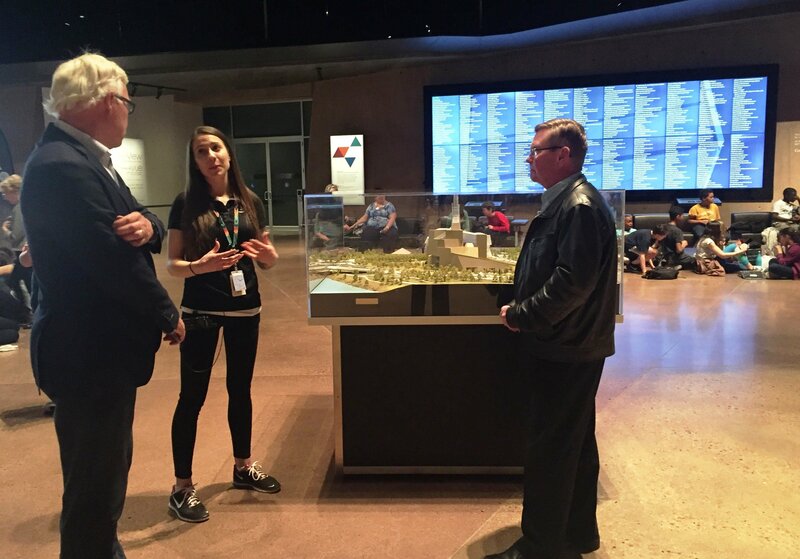 They toured with CMHR President and CEO Dr. John Young and were amazed by the stories told and the way they are presented. The Honourable Ronald D. Ghitter is a Canadian lawyer and former Senator. He was appointed to the Senate in 1993 representing the senatorial division of Alberta. From 1996 to 1999, he was the Chair of the Senate Standing Committee of Energy, the Environment and Natural Resources. 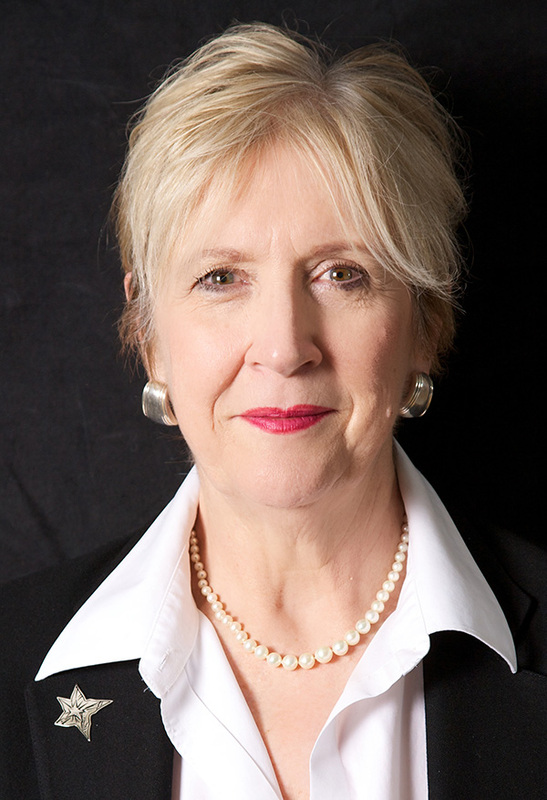 Corinne Ghitter (Cori) is the Director of Professionalism and Access at the Law Society of Alberta. We were happy to welcome Dr. Eric Bohm and his guests on a tour at the end of May – it’s always wonderful to be able to share the Museum’s stories with visitors from around the world. From left to right: Dr. Thomas Turgeon, Orthopaedic Surgeon, University of Manitoba, Dr. Jerome Murgier, Orthopaedic Surgeon from France, Dr. Eric Thein, Orthopaedic Surgeon from Switzerland and Dr. Eric Bohm, Orthopaedic Surgeon University of Manitoba.